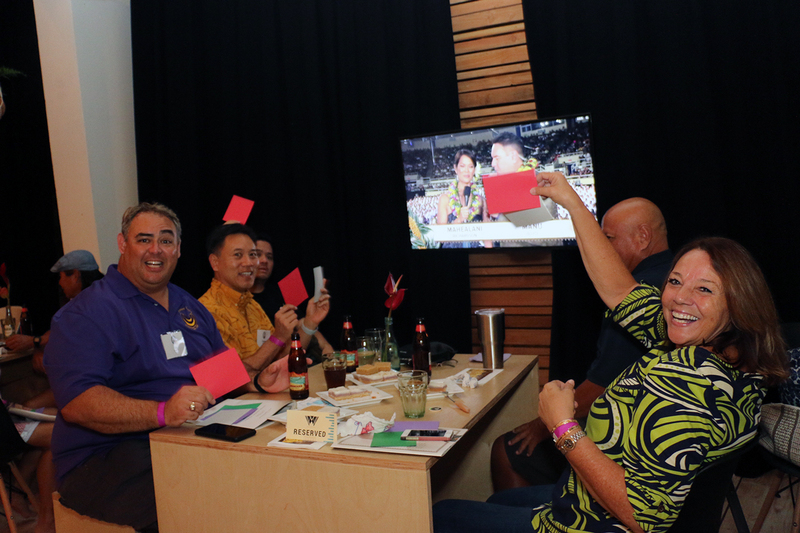 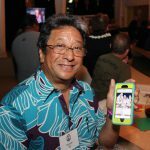 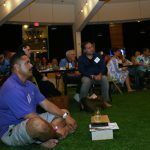 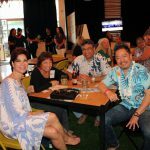 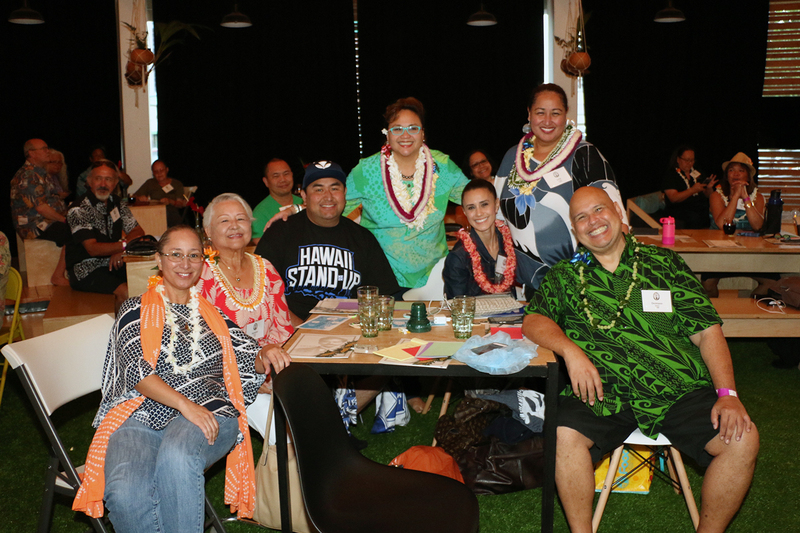 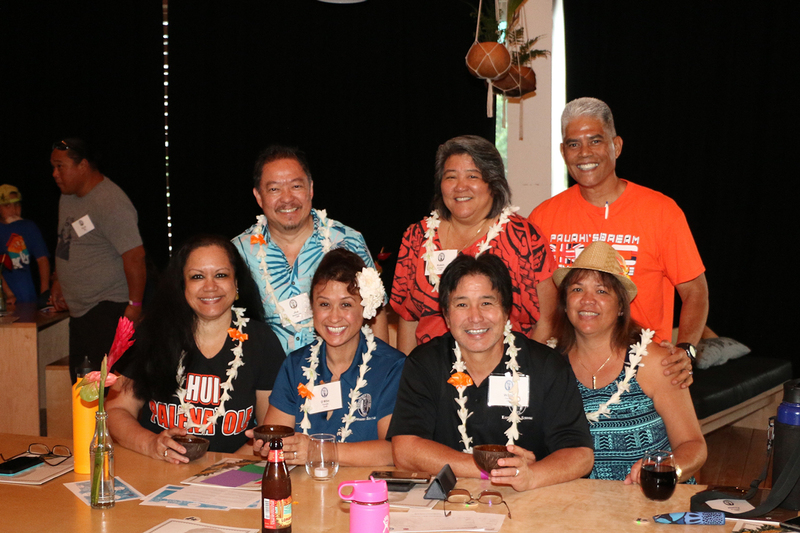 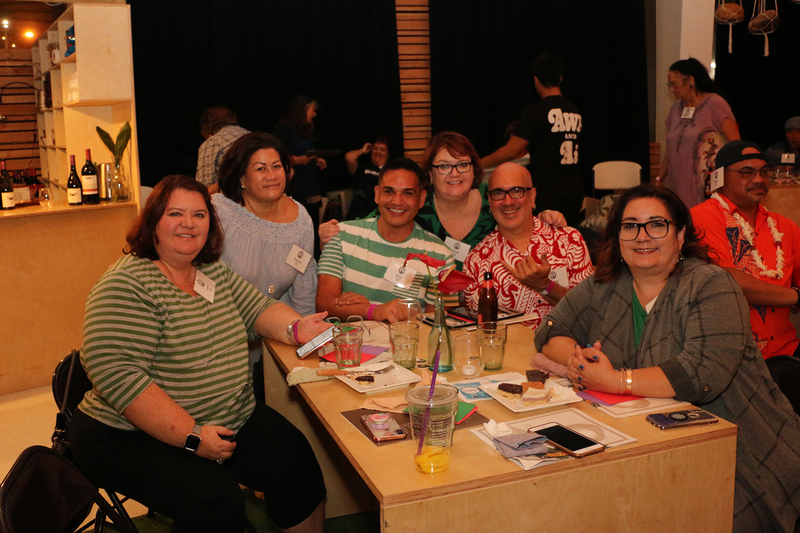 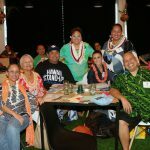 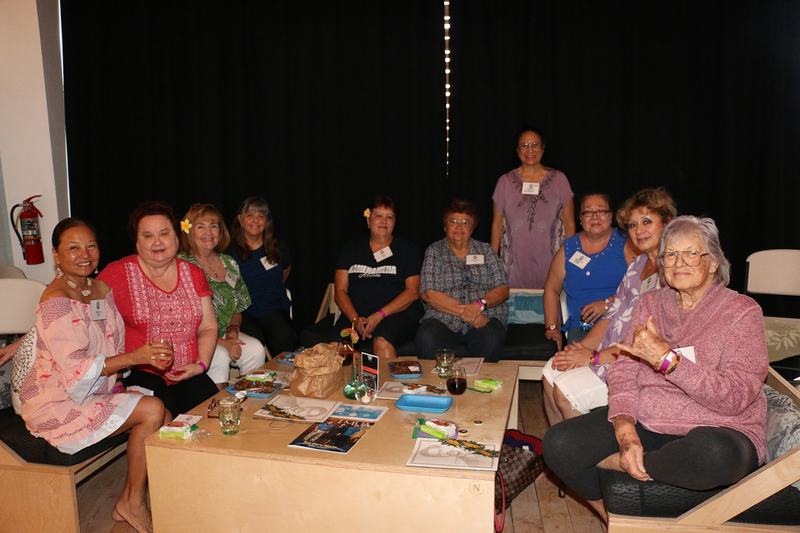 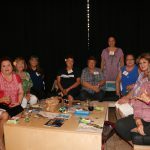 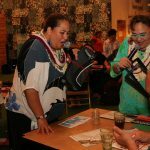 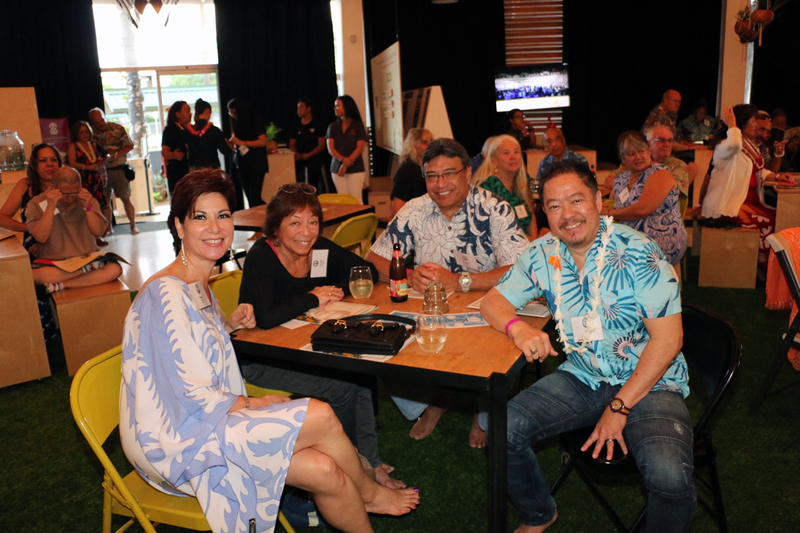 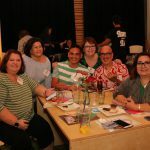 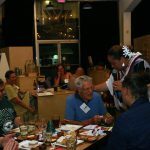 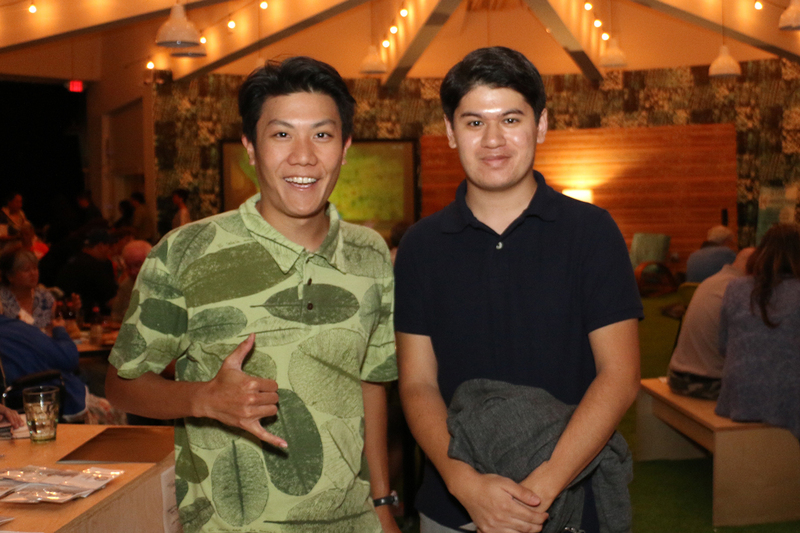 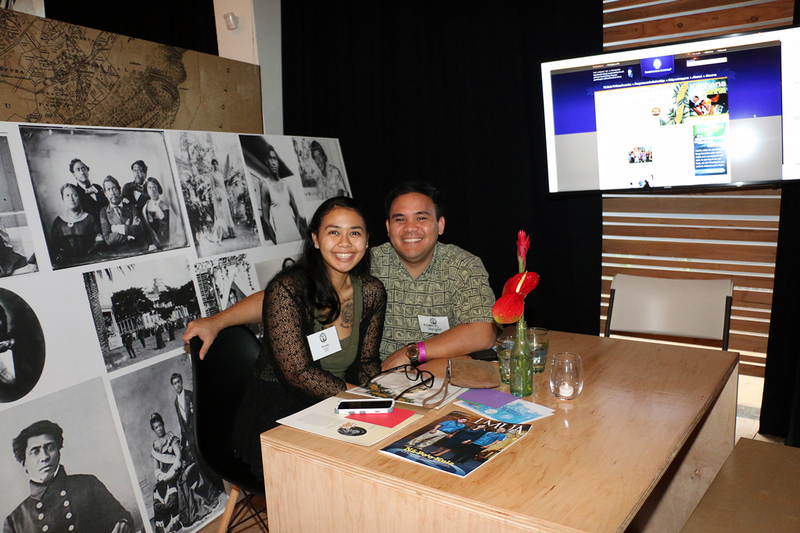 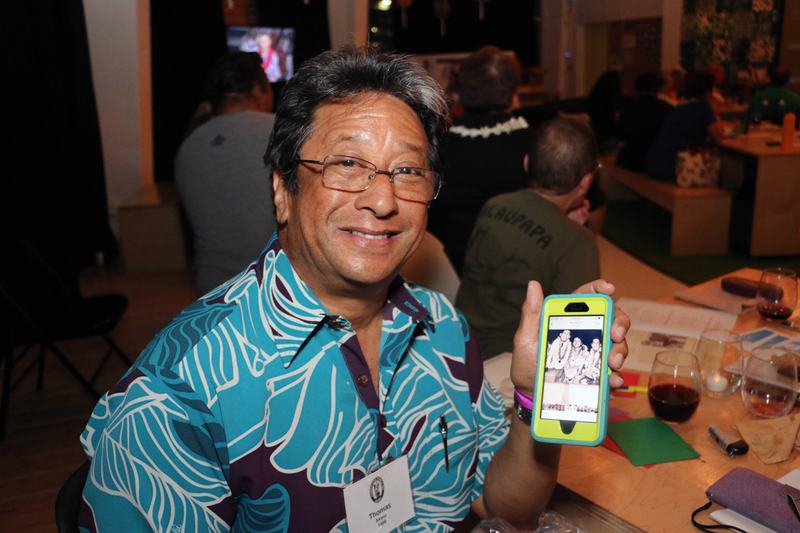 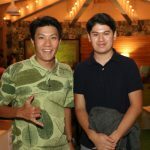 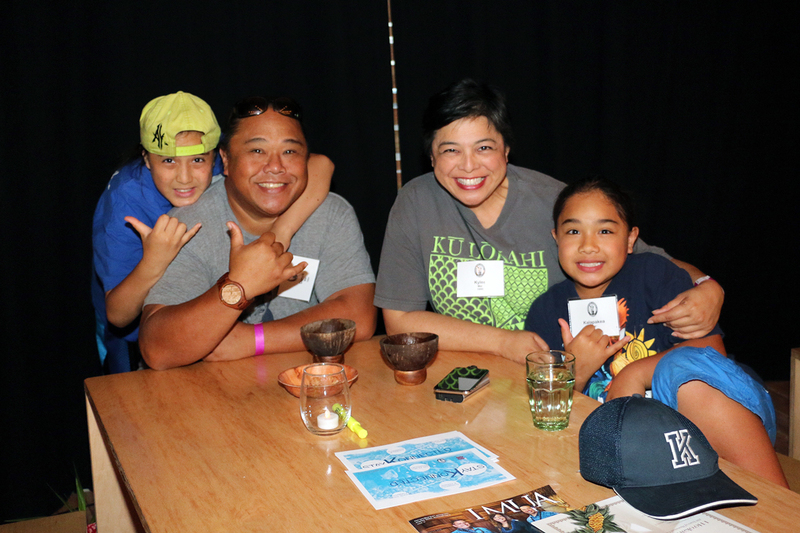 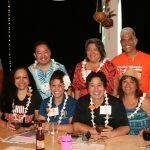 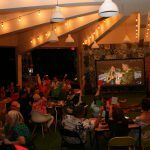 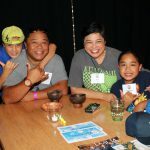 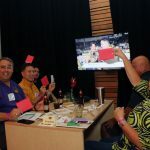 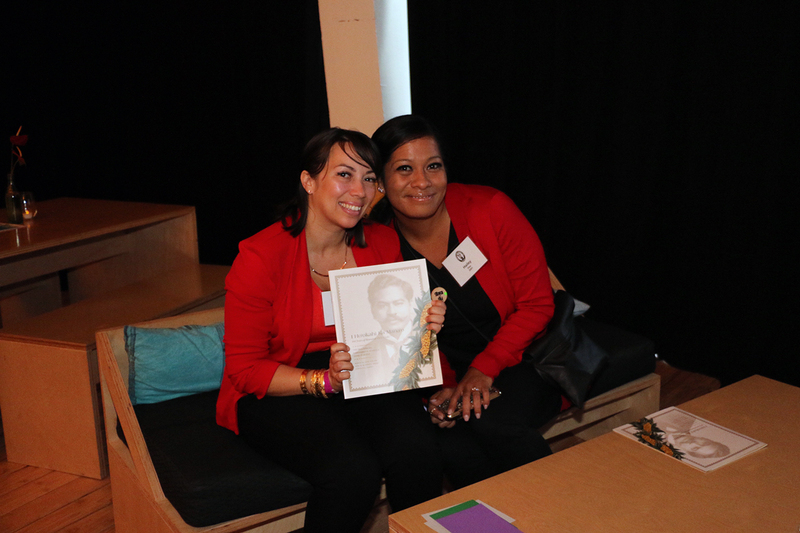 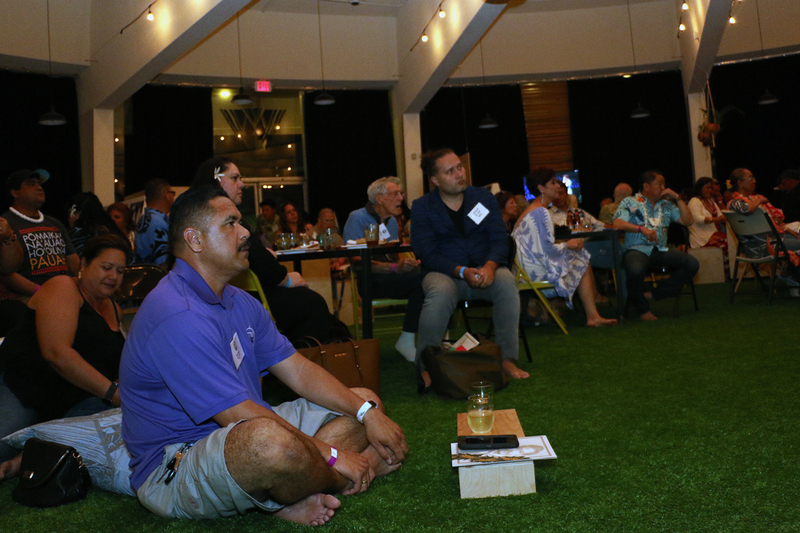 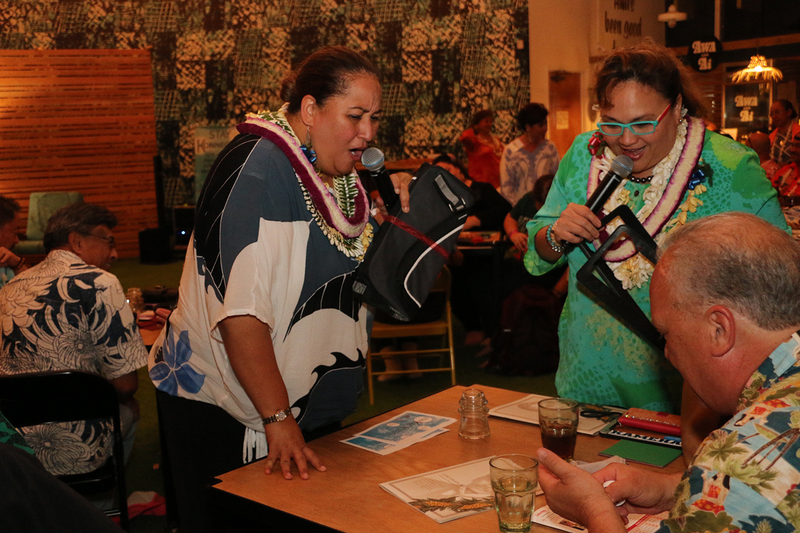 Kamehameha Schools Alumni Relations hosted their annual Alumni Song Contest Viewing Party on Mar. 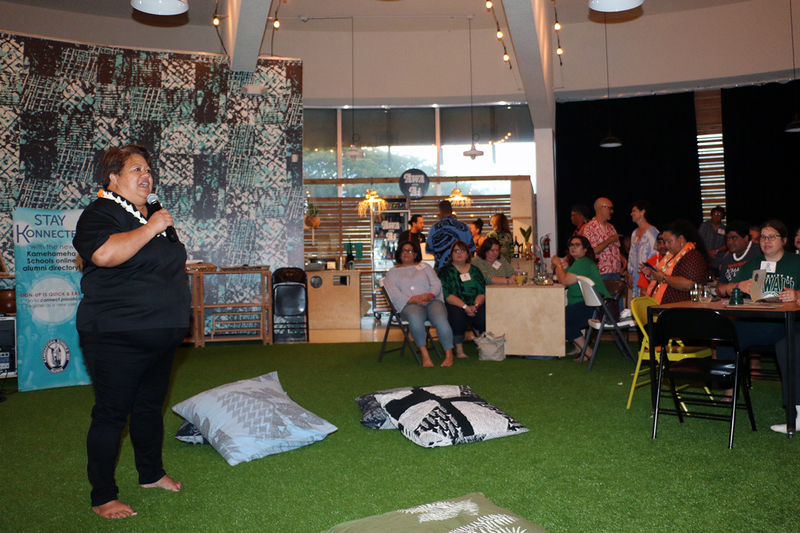 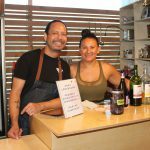 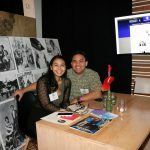 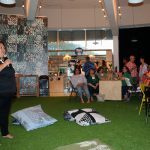 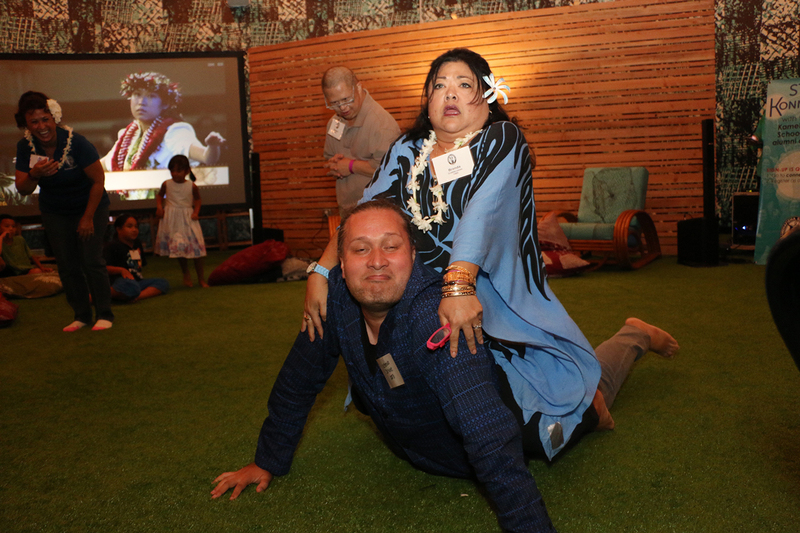 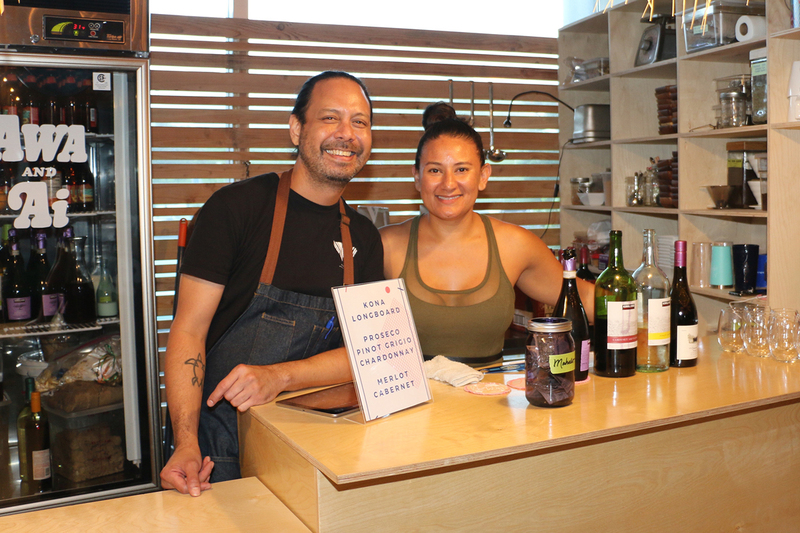 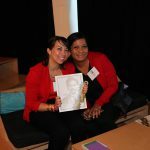 16 at Waiwai Collective—a contemporary gathering space created in partnership by Mahina Paishon Duarte KSK’94, Keoni Lee KSK’96 and Jamie Makasobe. 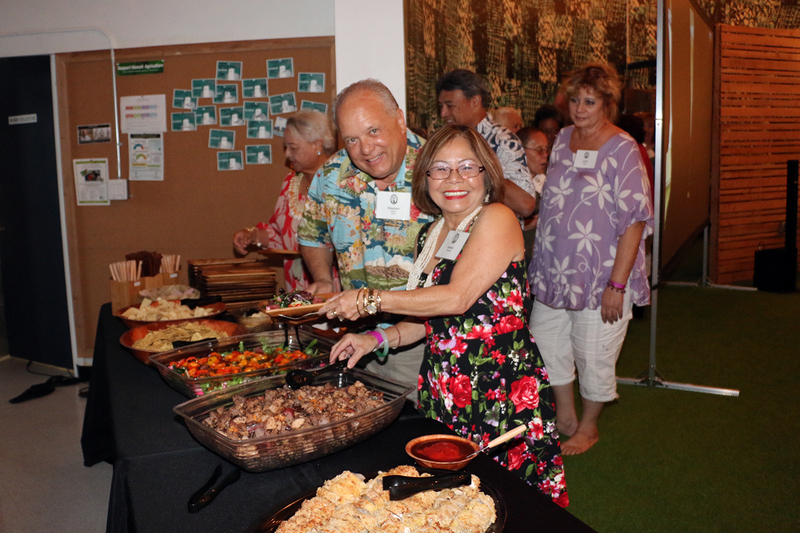 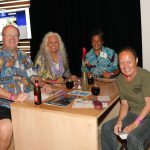 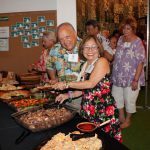 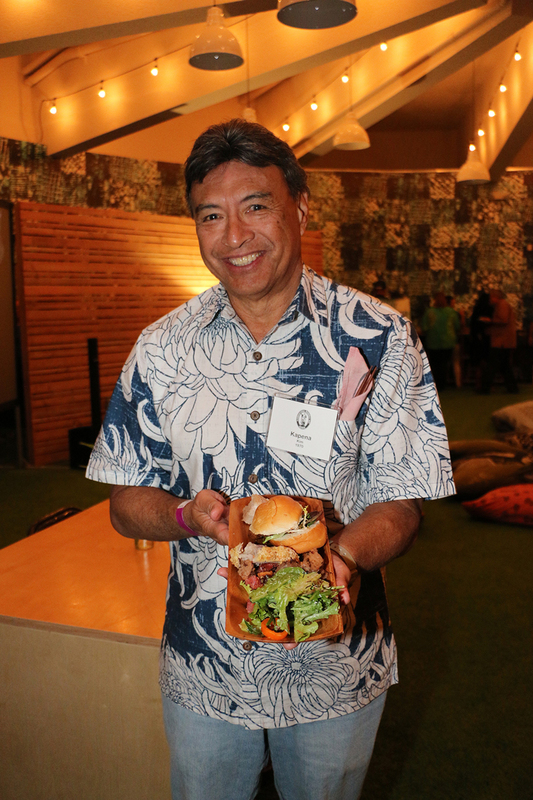 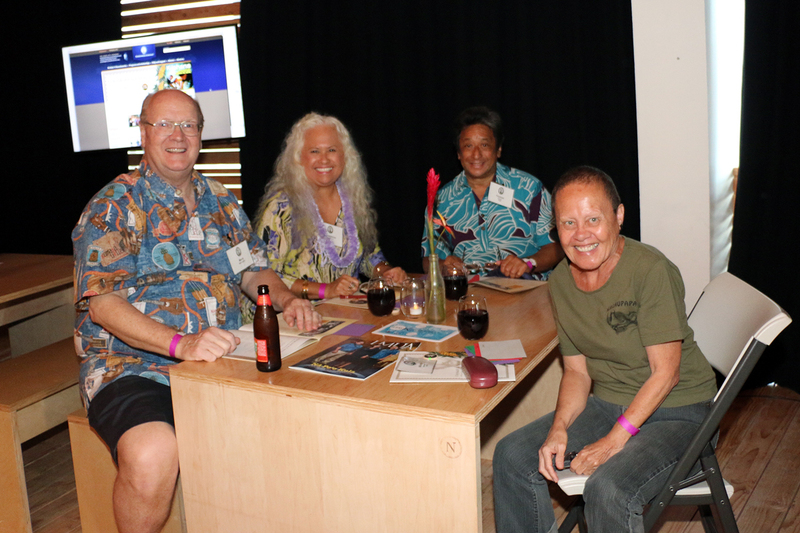 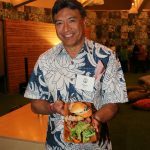 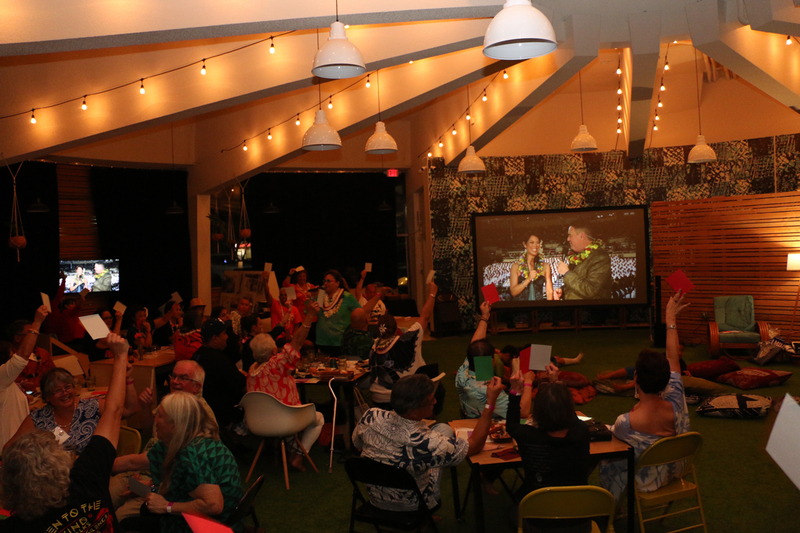 Over 120 alumni experienced the sights and sounds of this year’s Song Contest on large screen TVs throughout the venue while enjoying an ʻono menu consisting of Hale Kealoha’s kalo poke, fresh poke salad, hōʻiʻo salad, kalo chicken, turkey ʻulu sliders, and chips with kalo ʻulu hummus. 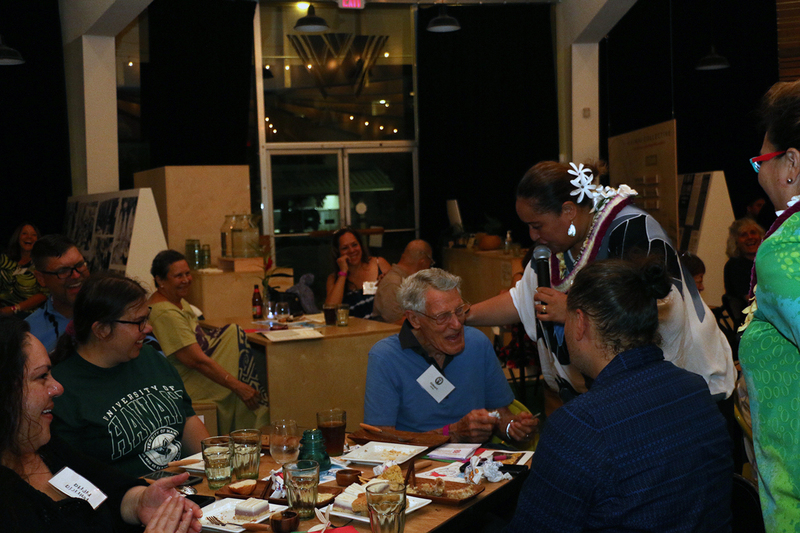 For information on upcoming alumni events, please email alumni@ksbe.edu.